At Feeding Hong Kong, we are passionate about food. 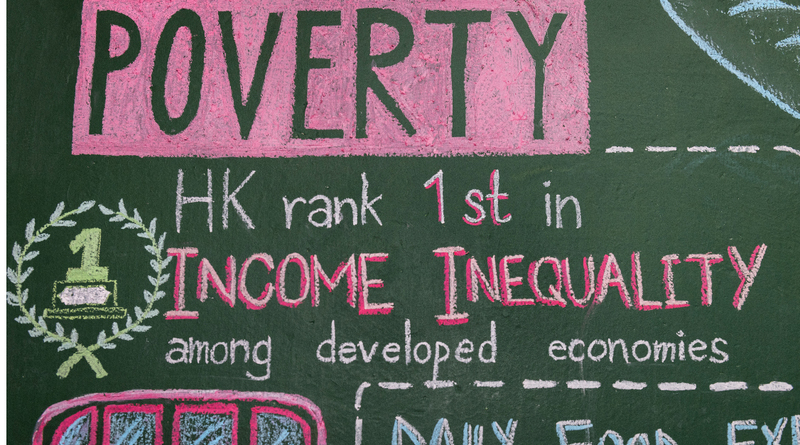 Learn about the cause and impact of food waste in Hong Kong, the need for food in our city and the actions we can take to address both issues. Join a Meet & Greet session in our warehouse for a unique insight into how an environmental problem can be turned into a social solution. Become a student ambassador and learn about commitment, responsibility and leadership by organising food drives and fundraisers. 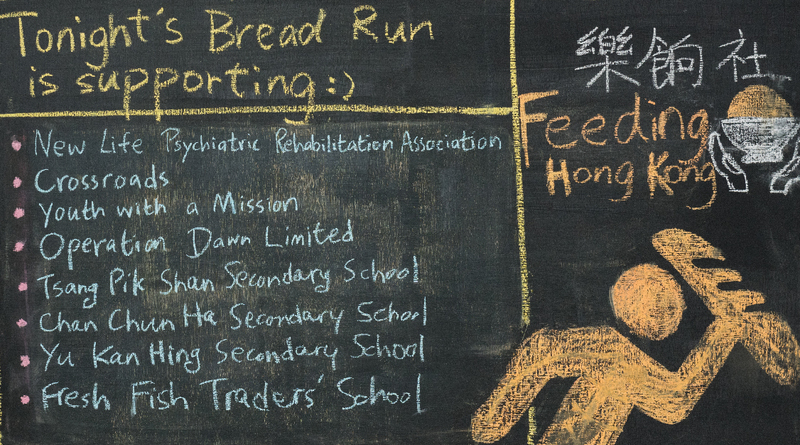 Work together and join the fight against food waste by supporting Feeding Hong Kong’s weekly Bread Run. Every Tuesday and Thursday night we need your help to rescue end of day surplus from bakeries across Hong Kong. 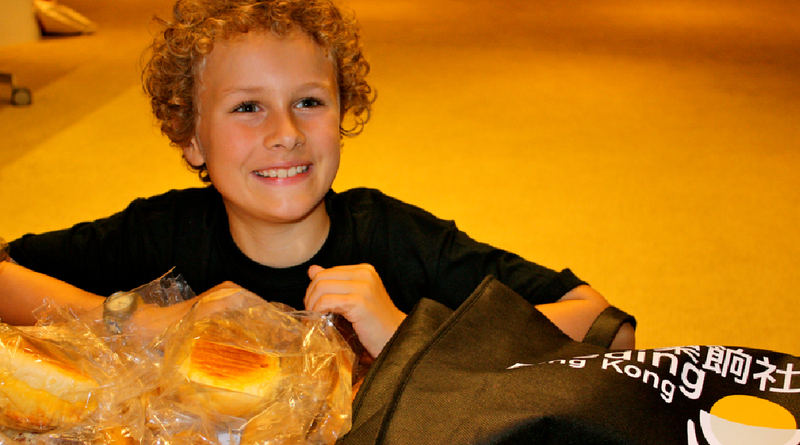 Sign up for the Bread Run today! Organise a food drive and generate additional nutritious food for our charity partners. Put on your creative hat and help us raise awareness about food wanted, wasted and banked in our city. Are you a university student passionate about environmental and social issues? 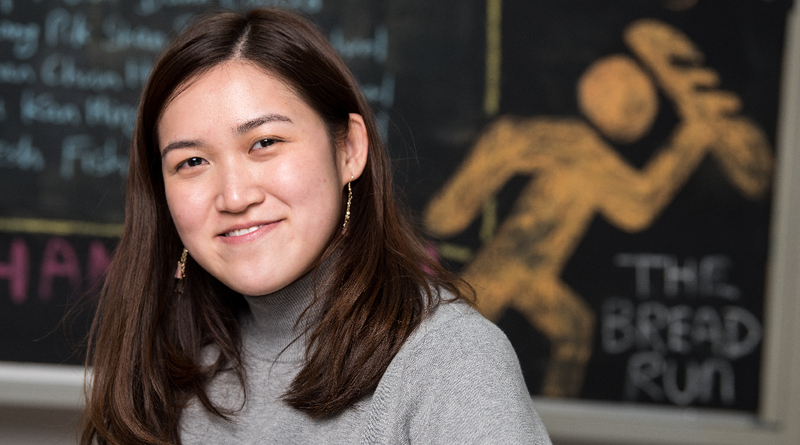 Intern and gain valuable work experience whilst making a difference. Host a fundraiser and help us ensure that surplus food goes to feed people not landfills. 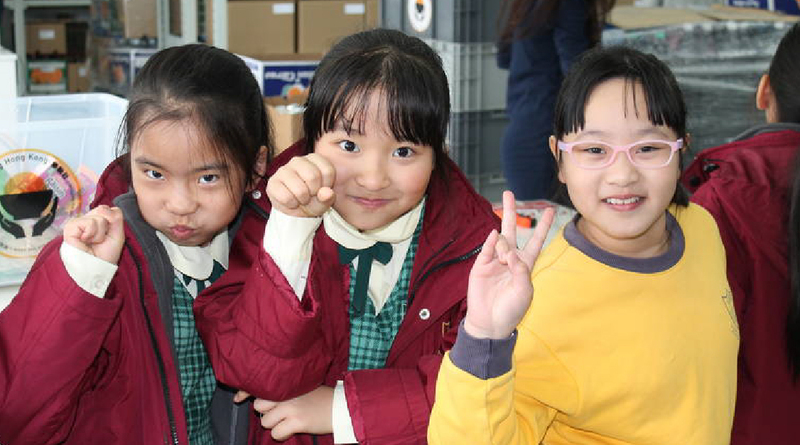 Every HK$100 donated will support 20 meals for a local charity. 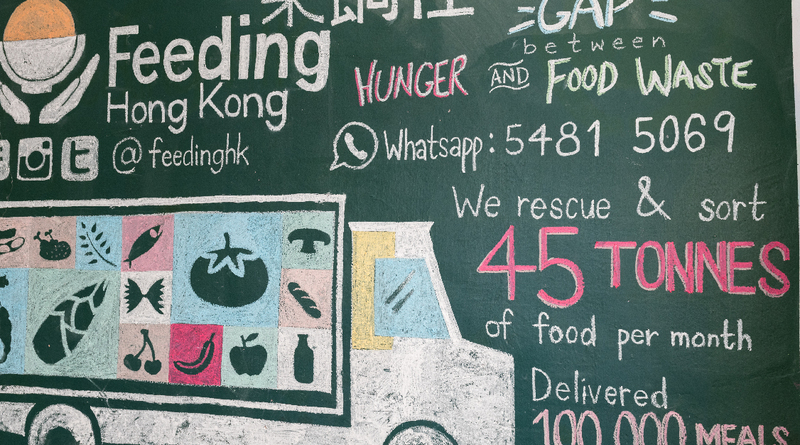 Check out our online resources for more information about food waste and food banking in Hong Kong, and the action you can take. involved with Feeding Hong Kong! From food drives to volunteering opportunities, we would love to get you involved in the right way.